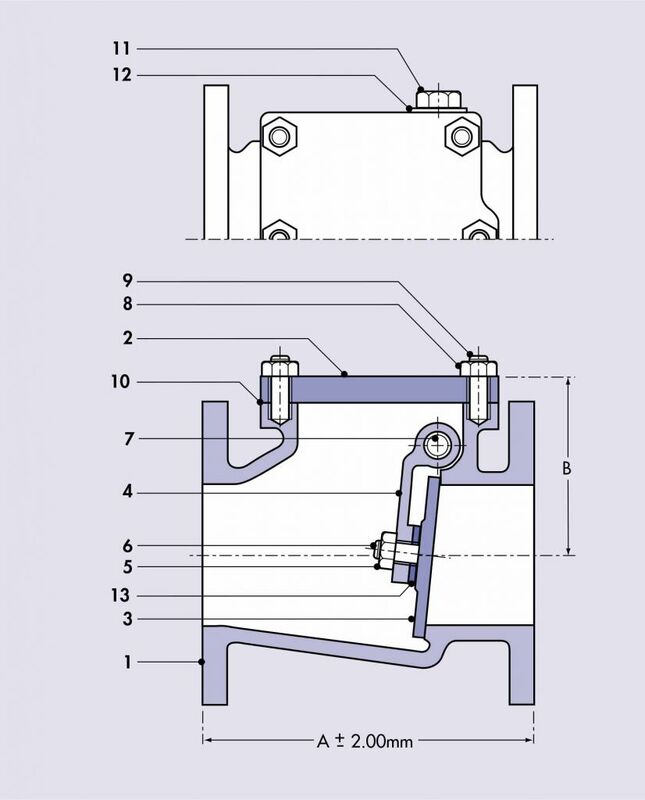 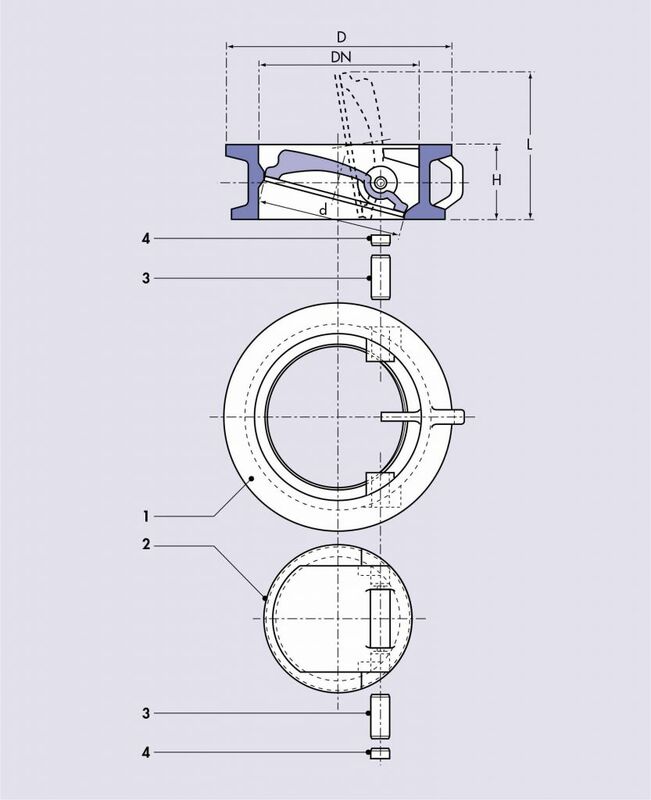 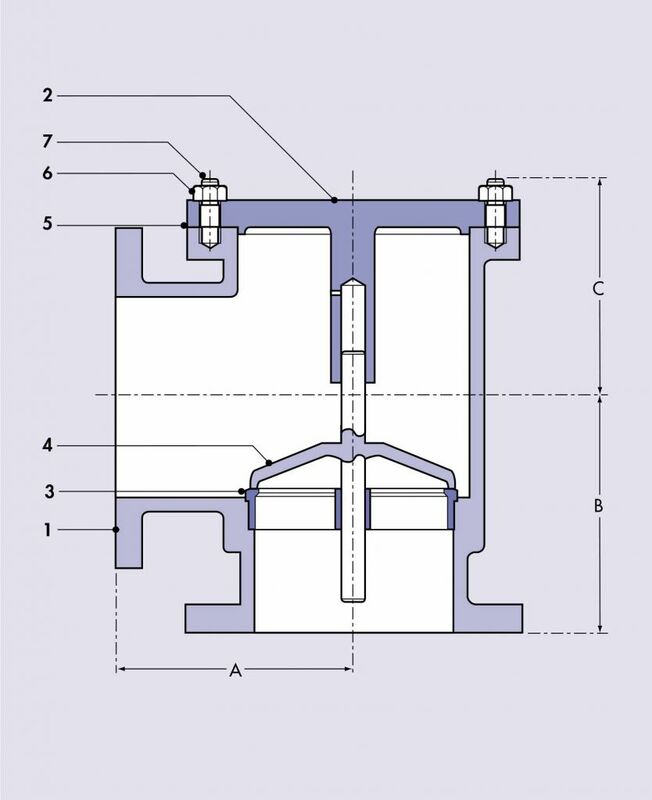 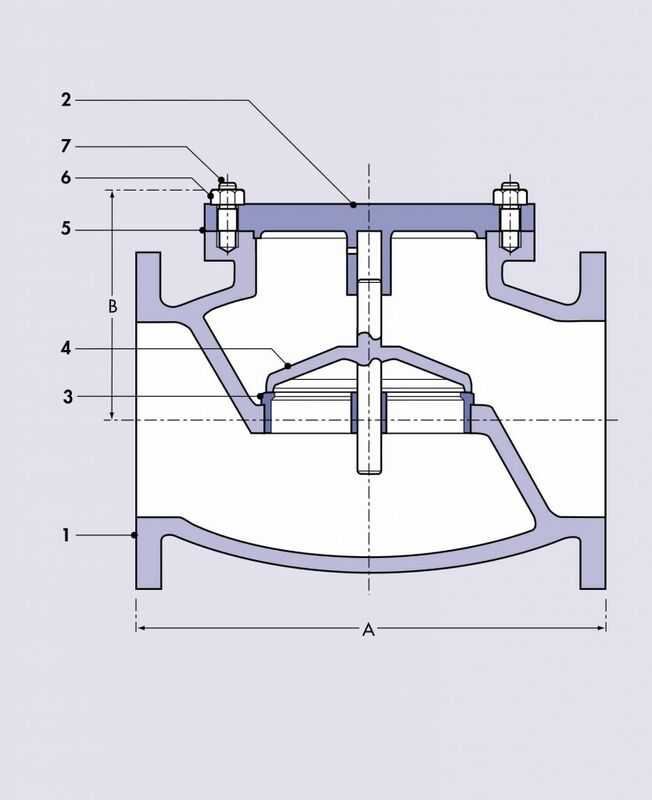 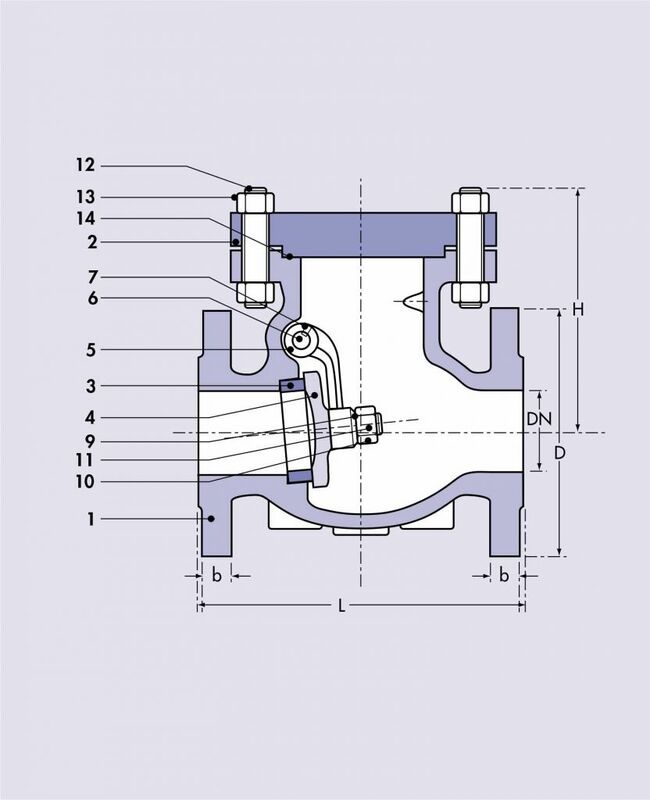 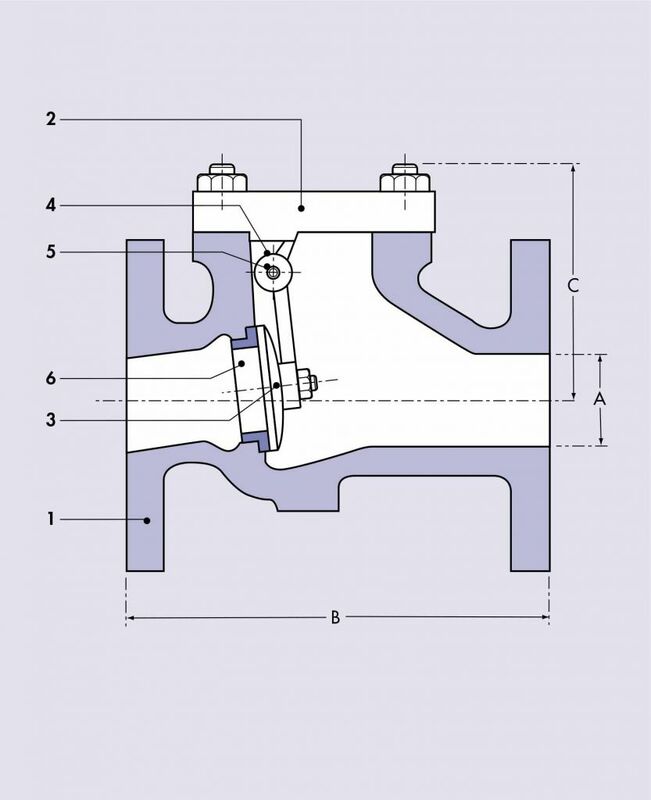 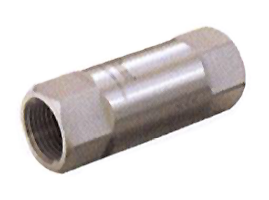 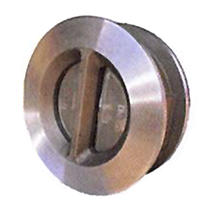 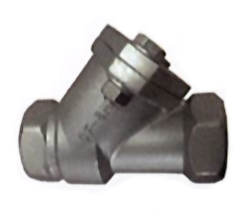 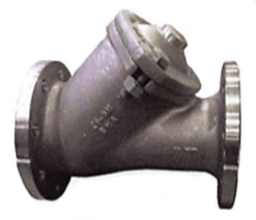 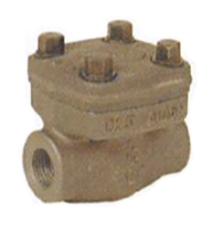 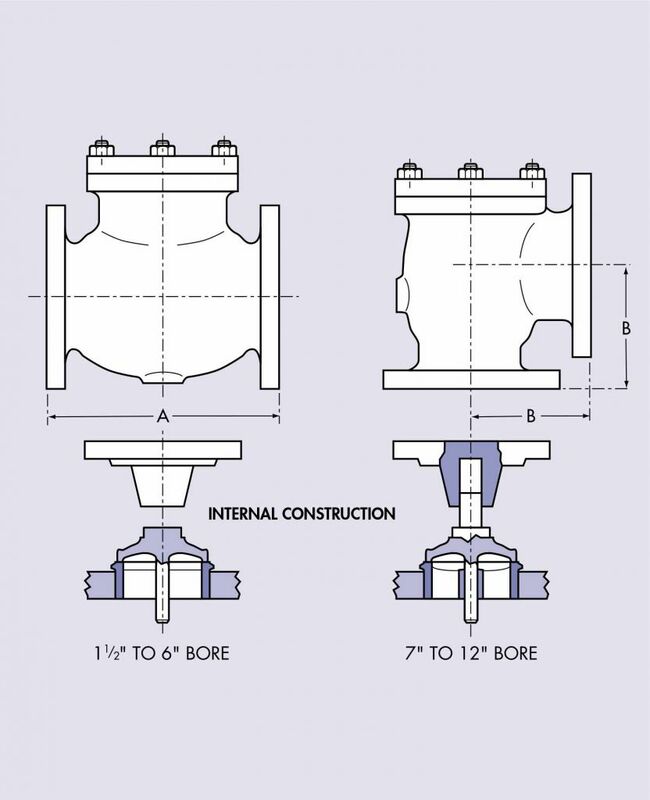 Check Valves, available in sizes from 15mm to 800mm (1/2” to 32”), in an extensive range of materials and connection types. 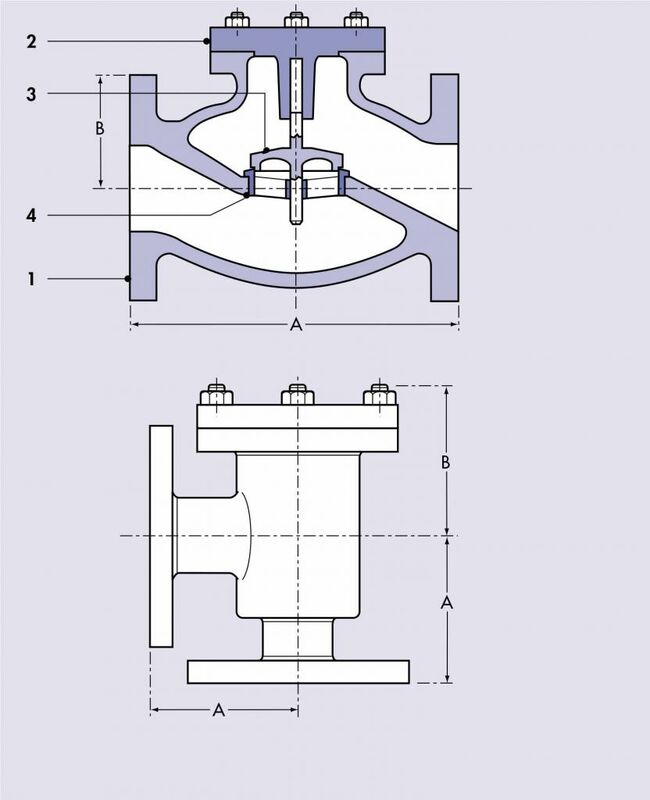 Permitting liquids and gasses flowing in a single direction, whilst opposing flow causes the valve to close. 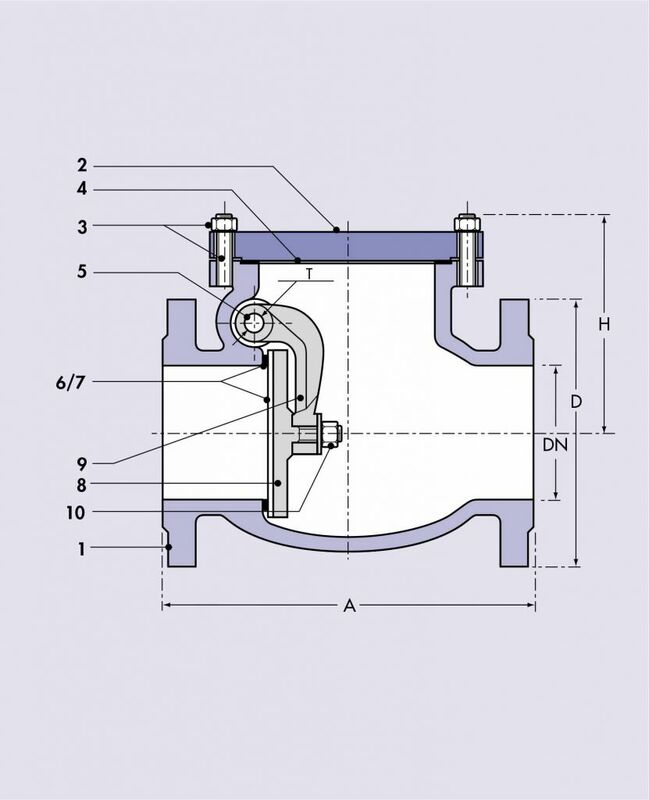 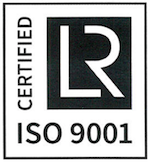 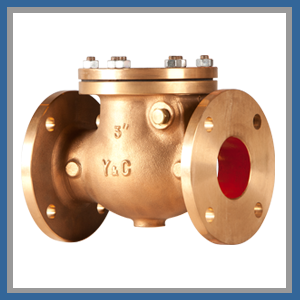 We offer a range of Check valves such as Swing Check Valve, Angle Check Valve, Globe Check Valve, Lift Check Valve, Ball Check Valve, and Dual Plate Check Valve.